When thinking of classic movies, one name consistently pops up. Audrey Hepburn not only acted in many starring roles, she also devoted a lot of her life to charity. This amazing actress started as a young ballerina affected by World War II and turned into a life-long legacy in the film world. 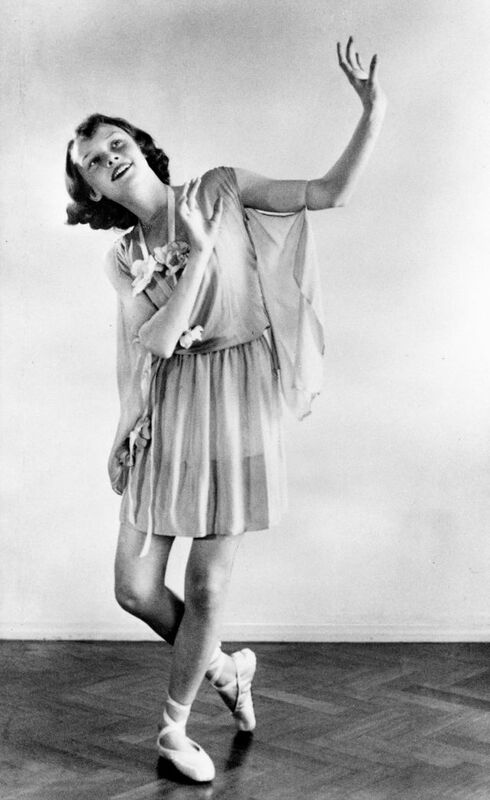 Audrey Hepburnwas born May 4, 1929 with the name Edda Van Heemstra Hepburn-Ruston. While being born near Brussels, Belgium, she actually grew up in London with an English banker father and a Dutch baroness mother. However, as World War II hit, Audrey and her mother travelled to Holland and ended up staying there as the Nazis invaded. Her family was heavily affected by the war. One of her brothers was taken to a labor camp because he refused to join the Nazi youth camp. An uncle and cousin were also executed. Her whole family suffered from hunger. When she ate, it was lettuce, bread with peas, and sometimes a potato. Her family survived the Dutch famine by eating tulip bulbs. Audrey distracted herself and companions from their hunger by offering dancing lessons. She used her passion to help survive this terrible time. “Gigi” ultimately led to her break-out role in the 1953 film Roman Holiday. This romantic role of a princess definitely romanced the audiences. She won an Academy Award as best actress and became an instant star. She also won a Golden Globe and a Bafta Award for this performance. 1953 turned out to be a great year for the young actress. After her Academy Award win, she won a Tony for her performance in the play “Ondine”. The New York Times Critic called her “a slender, elfin and wistful beauty, alternately regal and childlike”. Now that she made a name for herself in Hollywood, she continued to build her career. 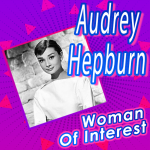 Throughout her life, she appeared in 26 films, including War and Peace and Charade. 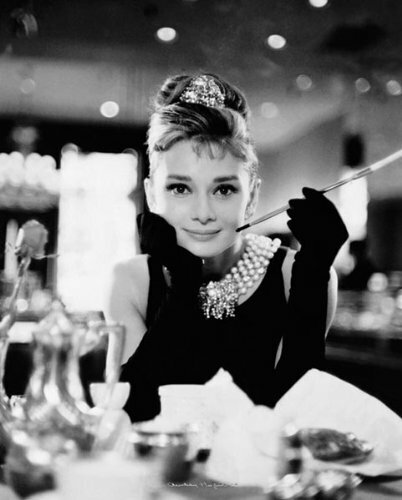 Arguably, her most popular role was Holly Golightly in the classic movie Breakfast at Tiffany’s. She won her fourth Oscar Nomination for Best Actress for this role. She also sparked controversy when she landed the role of Eliza Doolittle in My Fair Lady over Julie Andrews. But ultimately, she was a force that could not be reckoned with. 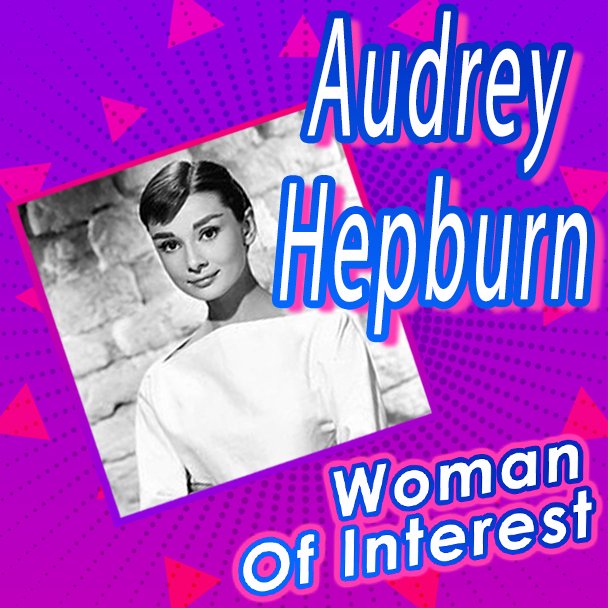 Her last role as a full-time actress was in the film Wait Until Dark, produced by her then-husband, Mel Ferrer. She landed a fifth Academy Award nomination for this role. After her role in this movie, Hepburn left acting full-time to live in Switzerland. She did return to the screen every now and then for various roles. One of the highlights of her later career was in Robin and Marian in 1976. She played opposite Sean Connery as the middle-aged Maid Marian. Her last role on film was in 1989 as an angel in the Steven Spielberg’s film, Always. Audrey became a special ambassador for Unicef in 1988. She felt it her dutyto work with this organization due to her childhood experience with hunger and fear during World War II. She traveled in Africa, Latin America, Ethiopia, Thailand, Bangladesh, and Somalia to help children all around the world. In 1991, she described her role with the organization as “talking my head off…I just decided to do as much as possible in the time that I’m still up to it”. In 1992, she was awarded the Presidential Medal of Freedom. 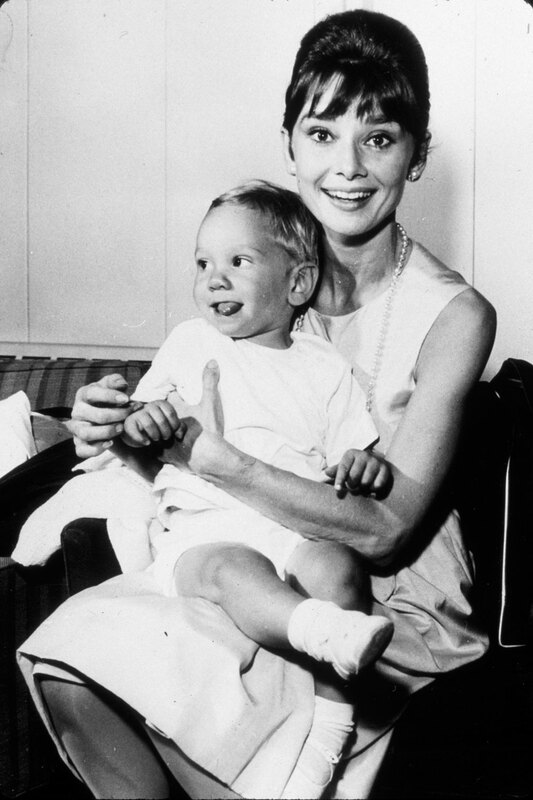 After Audrey returned from a Unicef Trip in 1992, she was diagnosed with colon cancer. She ultimately died at the age of 63 due to the disease. Her legacy became obvious even while she was still living. In 1991, the Film Society of Lincoln Center gave Hepburn a tribute. She presented numerous Academy Awards. Also, in 1993, she received the Jean Hersholt Humanitarian Award along with Elizabeth Taylor form the Academy of Motion Picture Arts and Sciences. Her name continues to live on in the history of Film.